We are pleased to announce the launch of a new photo exhibition at Maldonado Bistro.  As a restaurant in Gozo we try to do our part to contribute to culture. Therefore we have teamed up with a close friend and loyal customer to put together an educating and enlightening exhibition on birds which migrate through the Maltese Islands. 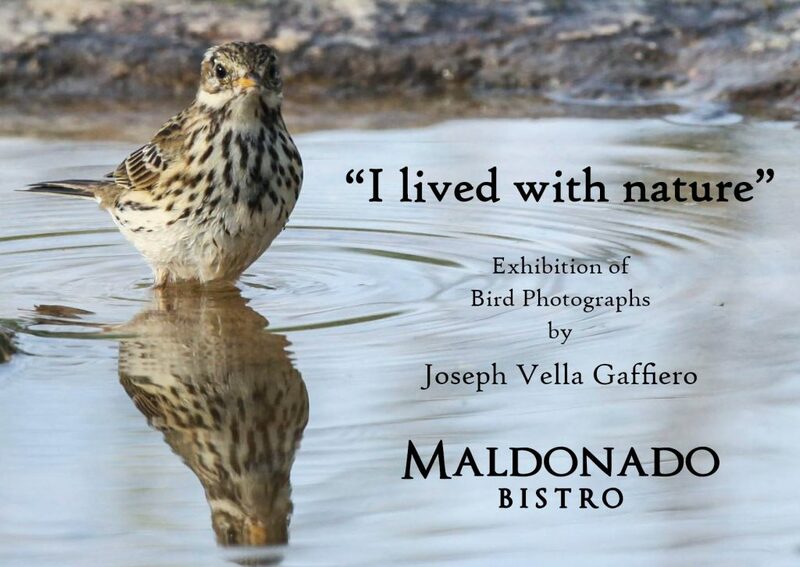 The exhibition is made possible thanks to Joseph Vella Gaffiero who is an avid bird enthusiast and has accepted to share some photos from his impressive collection of bird photography which he has amassed throughout the years. We are organising a friendly inauguration reception this Wednesday, 29 March 2017 at 7pm. The general public is welcome to attend and join this upcoming social event. More information regarding the exhibition to follow in the days to come.